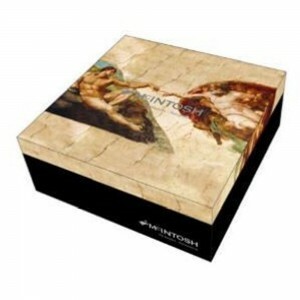 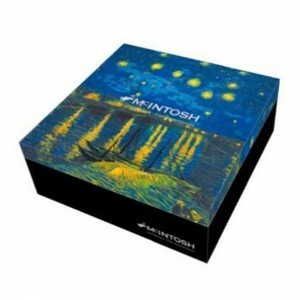 A french artist, who was famous for his paintings, sculptures and drawings. 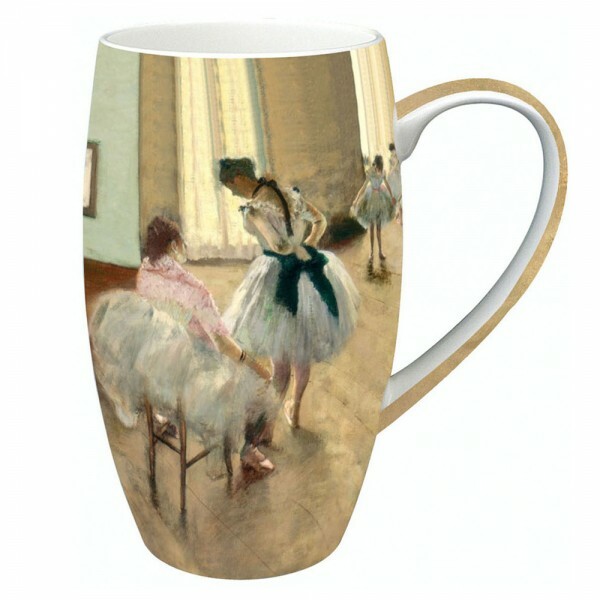 Edgar Degas brought a classical sensibility to new Impressionist techniques and concepts. Depicting life as he saw it, Degas frequently painted women in various occupations, settling on dancers as his favorite subject. 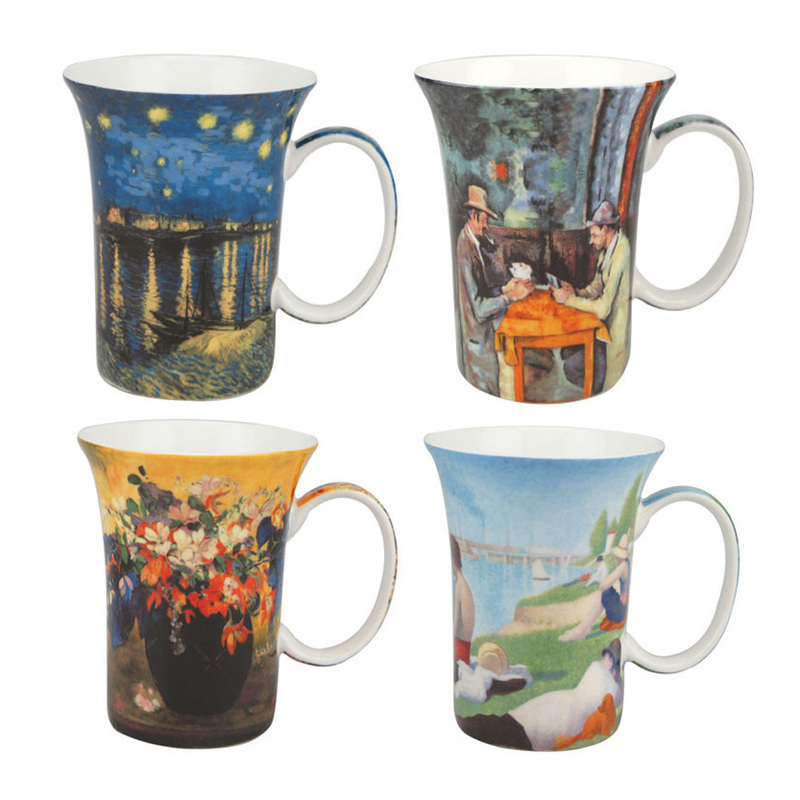 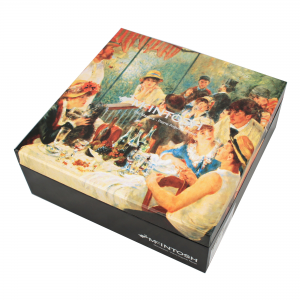 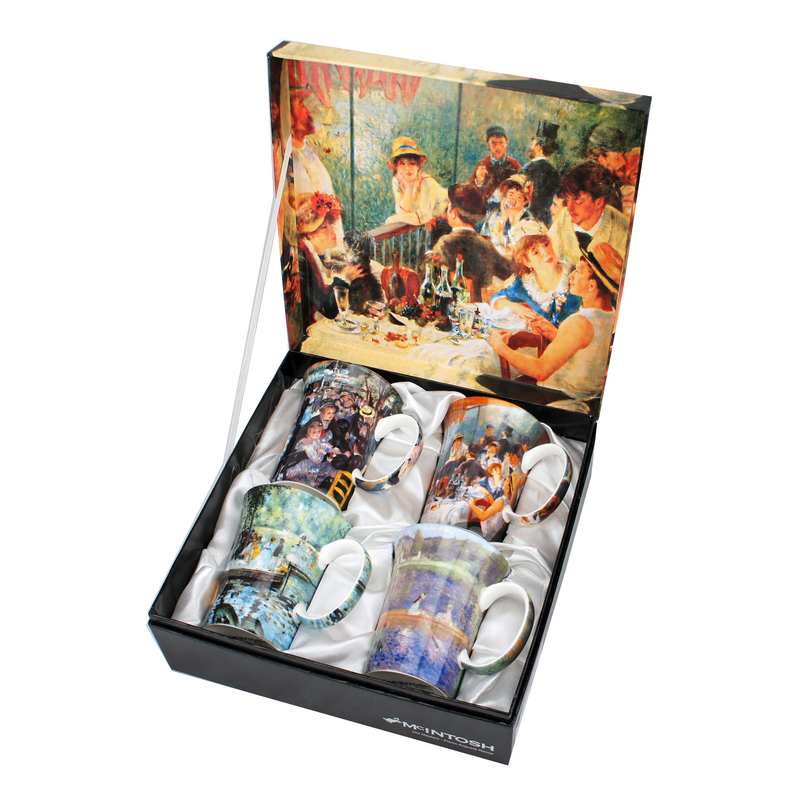 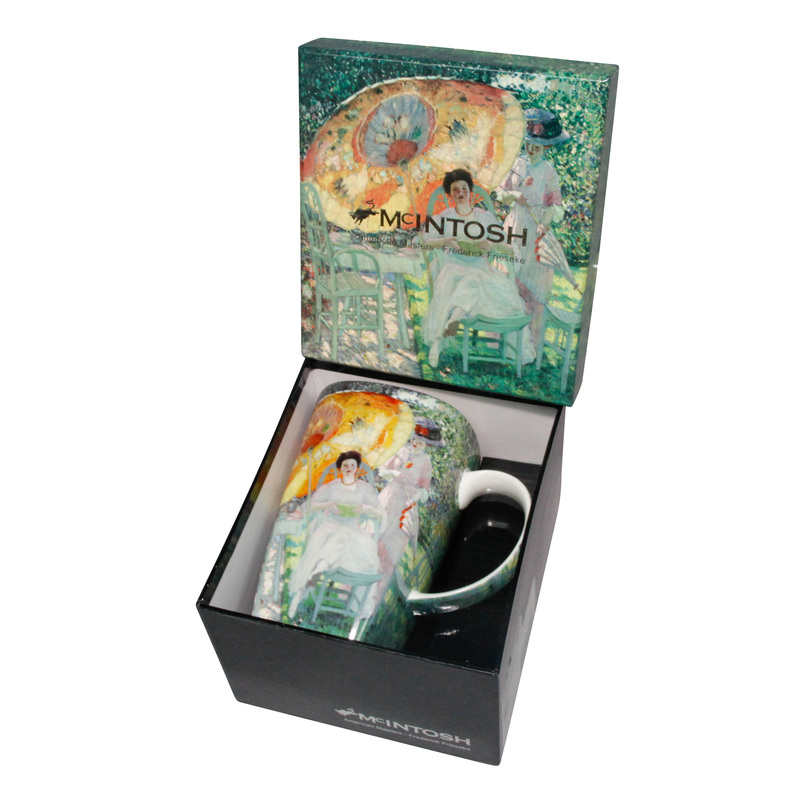 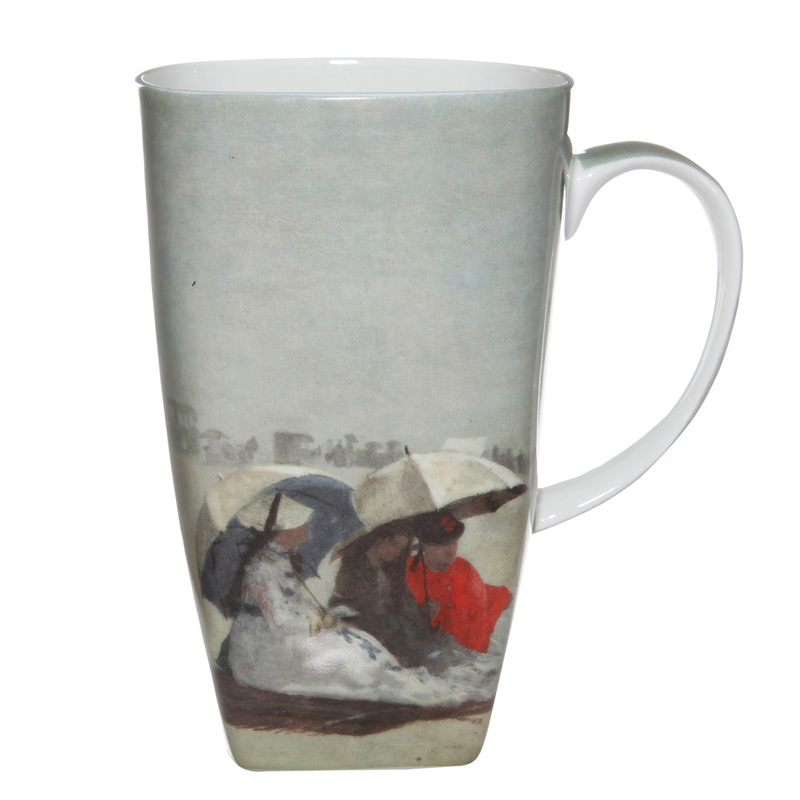 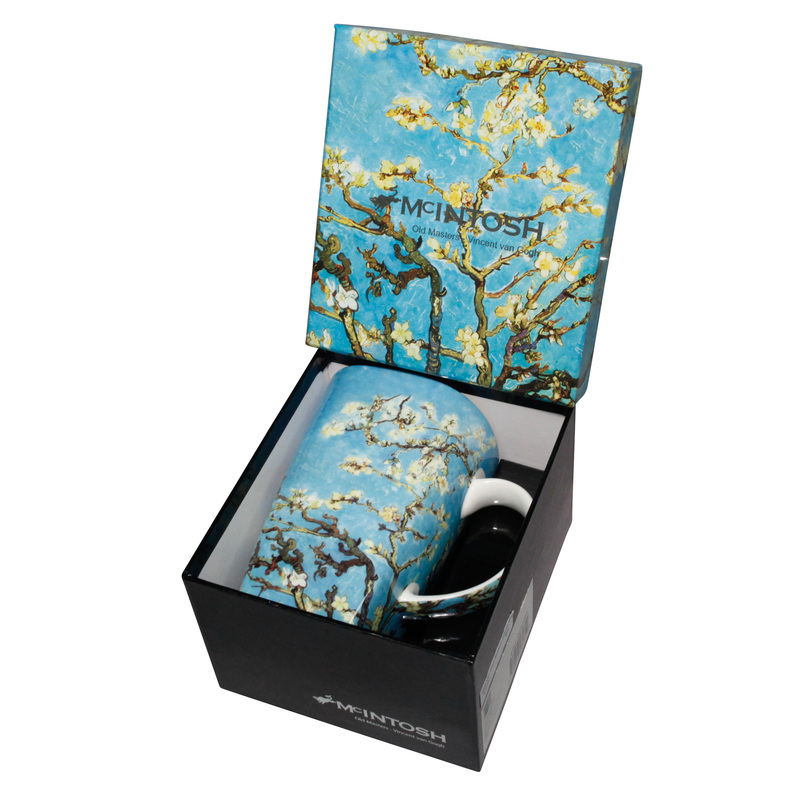 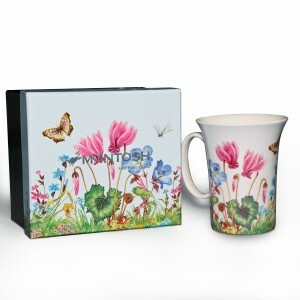 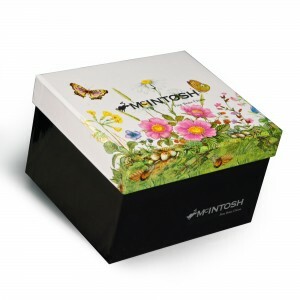 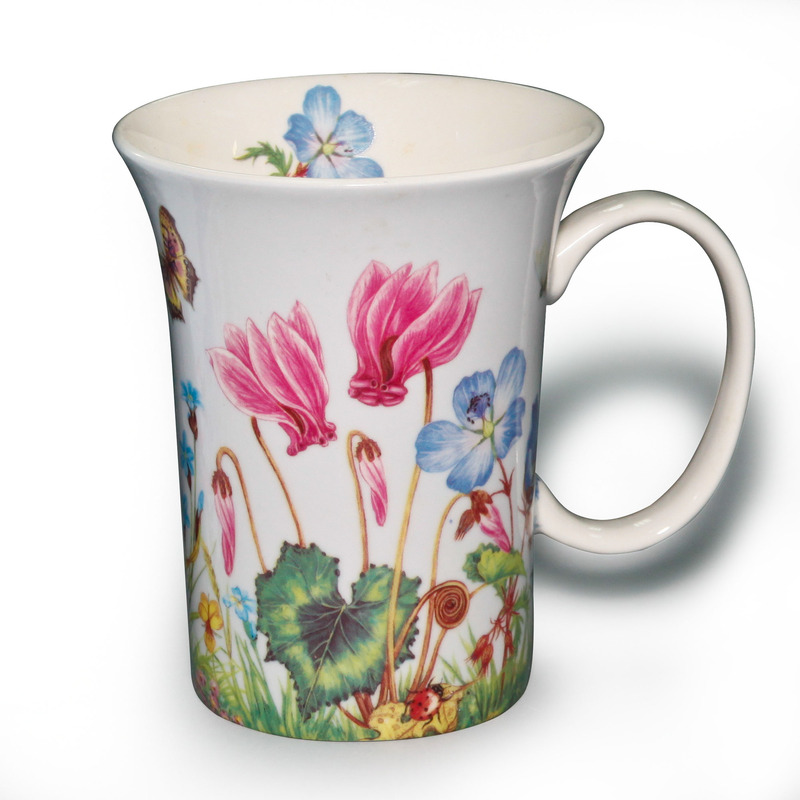 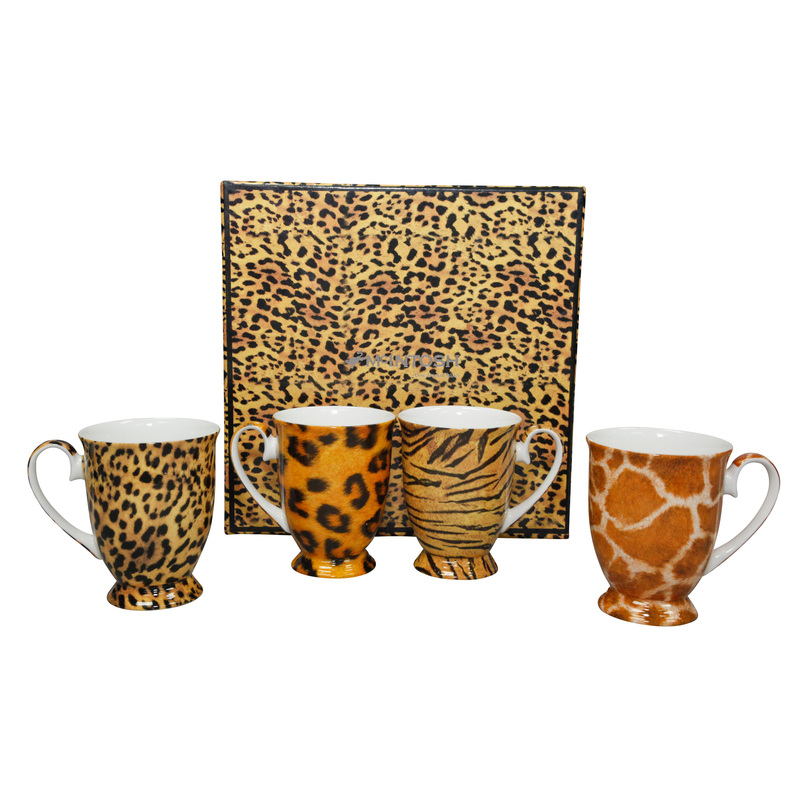 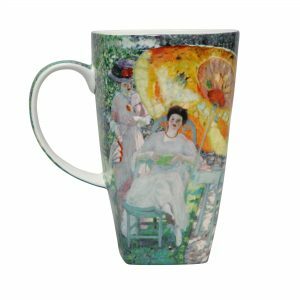 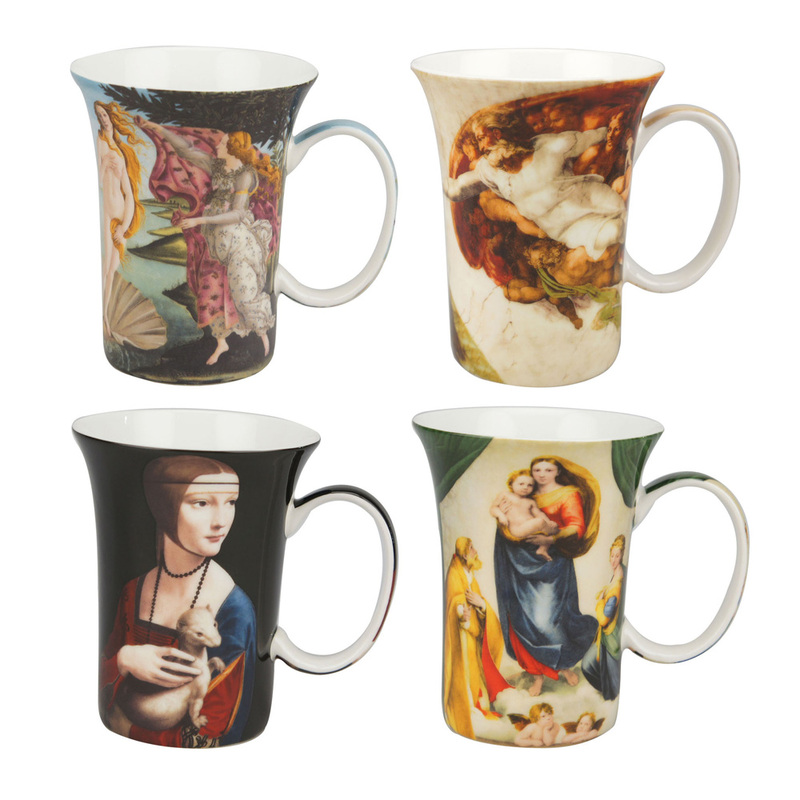 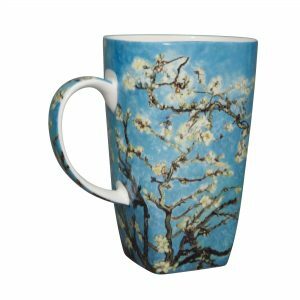 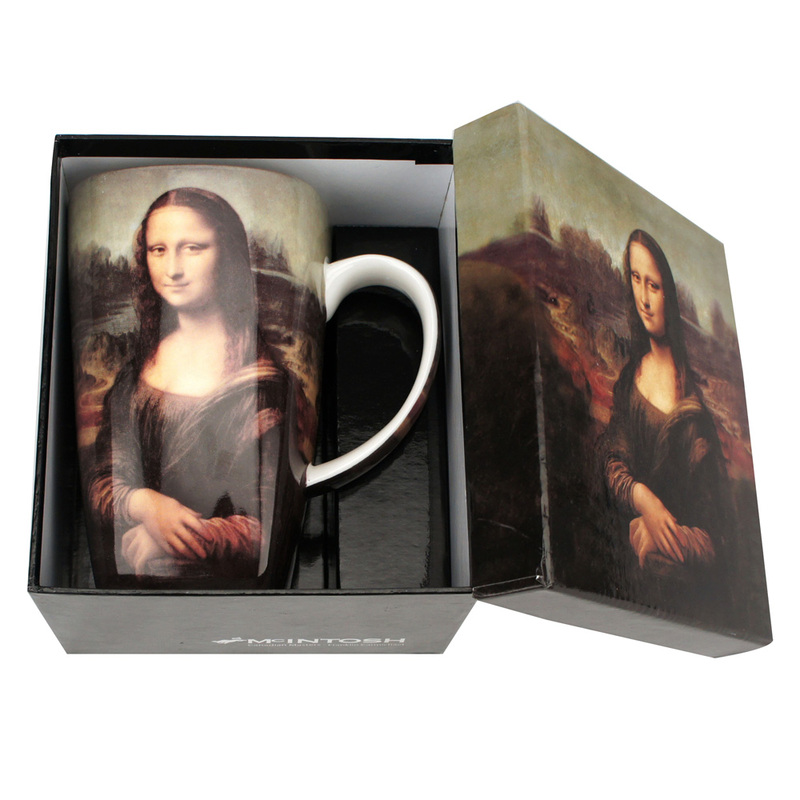 Each mug arrives in a deluxe satin-lined presentation box. 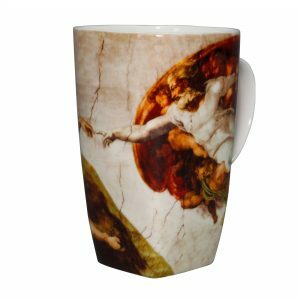 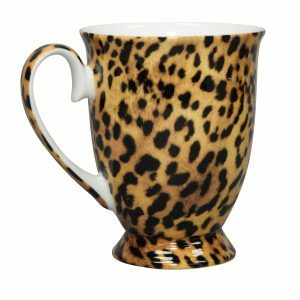 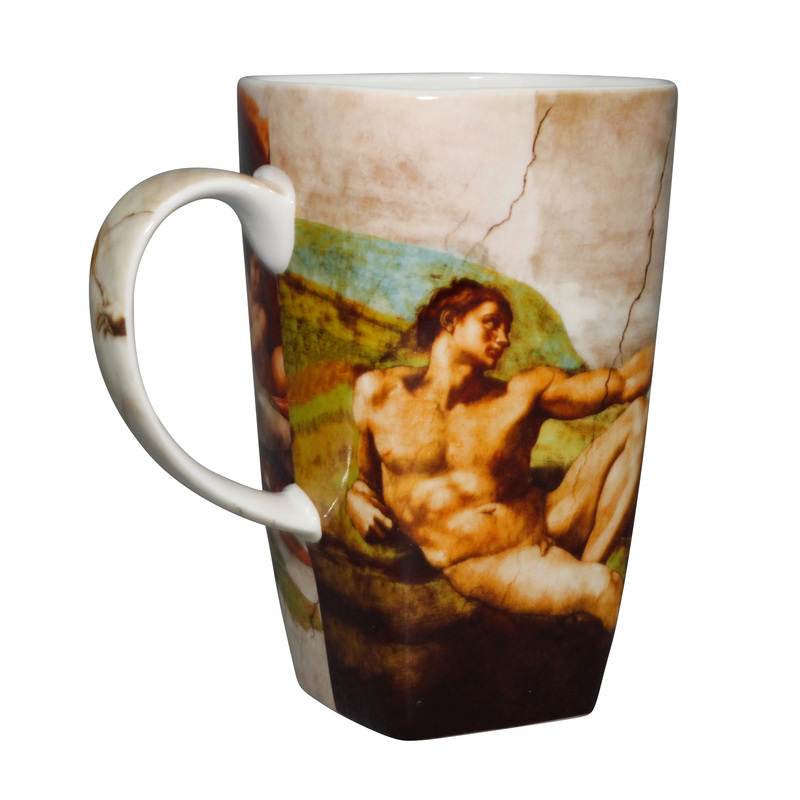 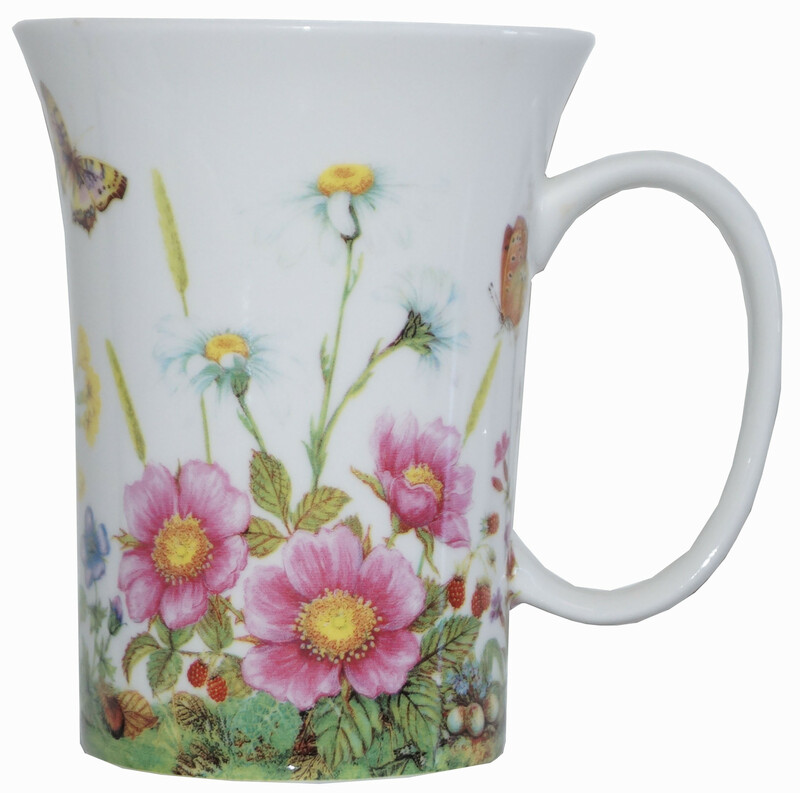 Mugs are dishwasher and microwave safe.